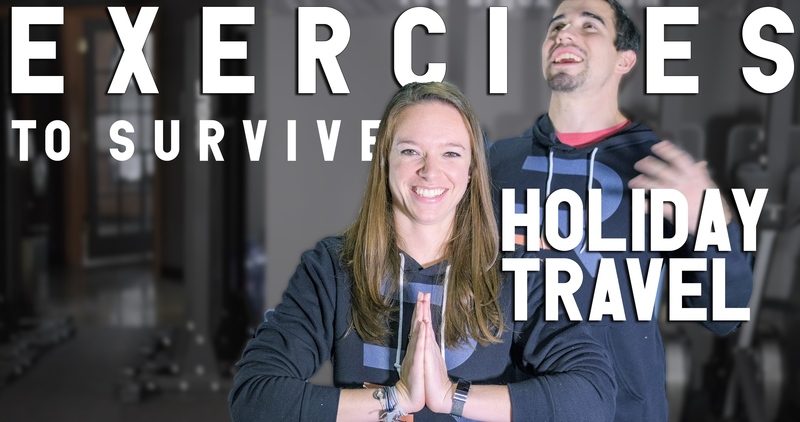 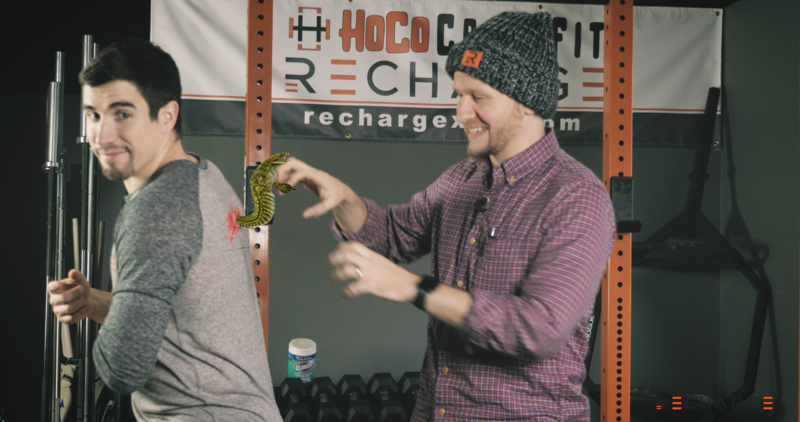 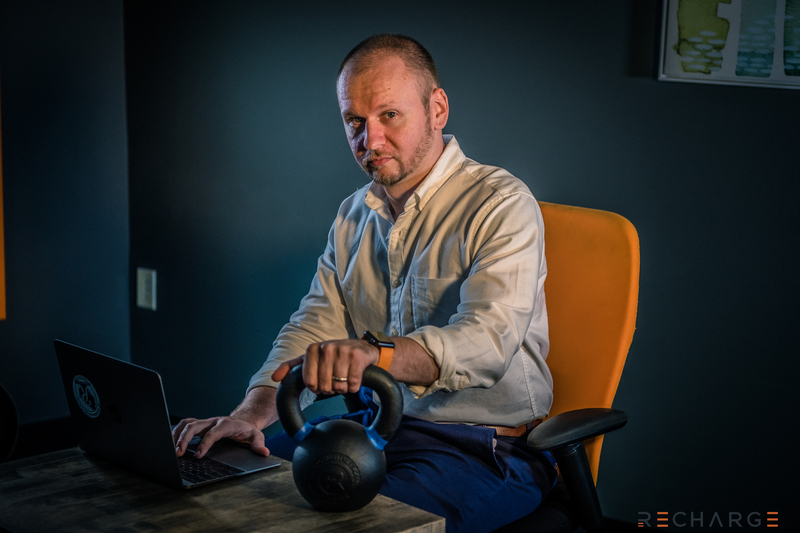 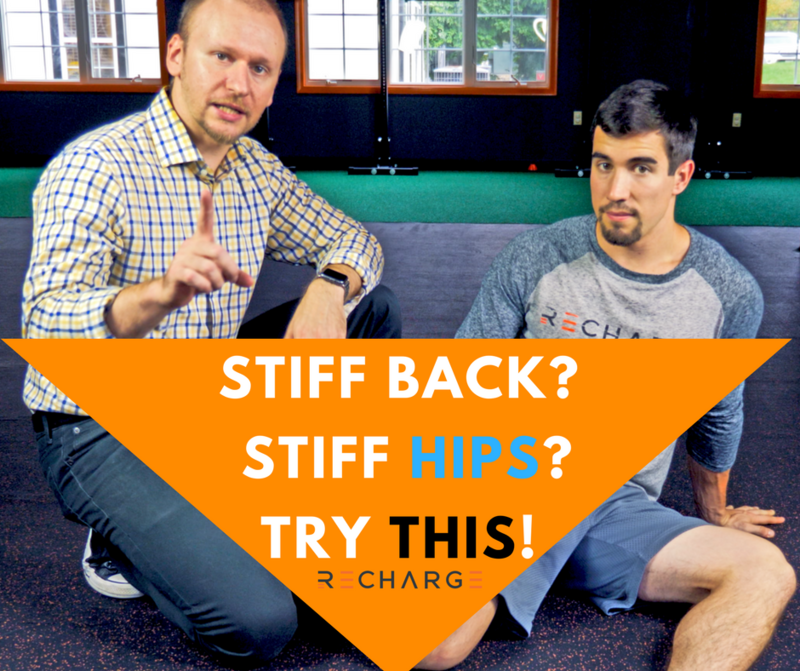 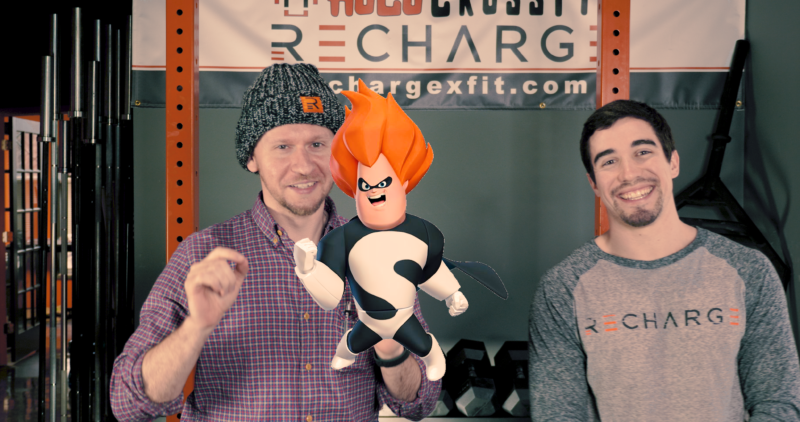 When working with golf clients at Recharge|HoCo CrossFit, whether it’s physical therapy from injury or for performance, we strongly advocate a proper warm up. 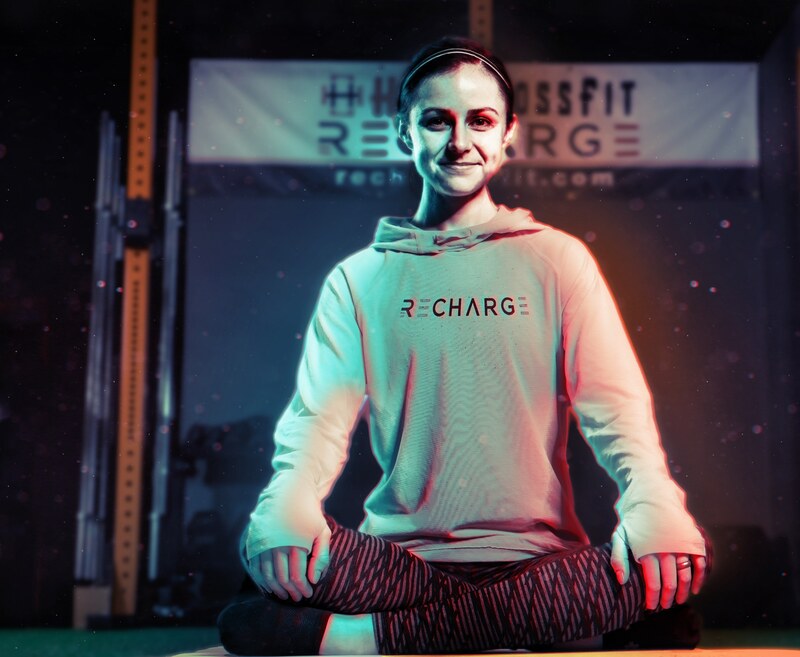 Aside from the known benefits such as improved blood flow, better dexterity and reduction of injury risk– a sport specific warm up prepares your nervous system for efficiency. 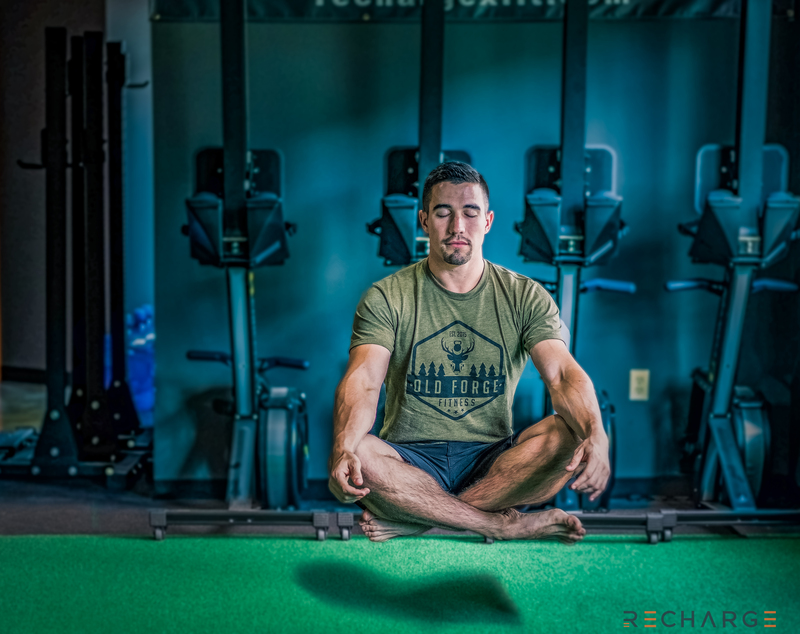 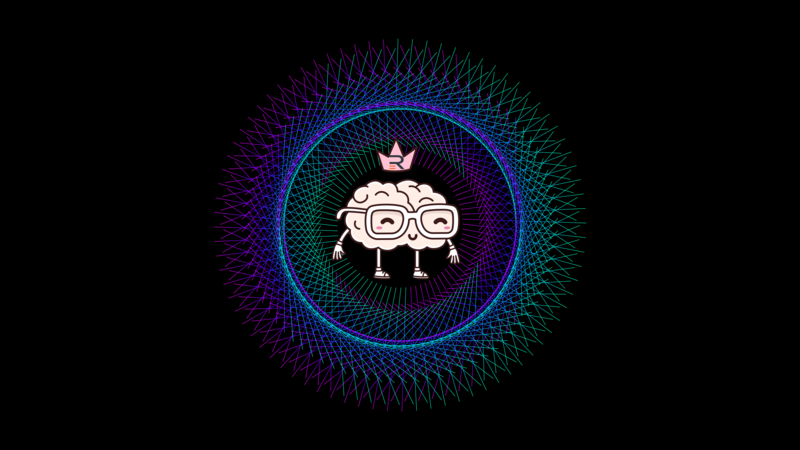 Moving through task specific activities in the warm up while gradually increasing the difficulty of movement prepare your brain and body to be more effective. 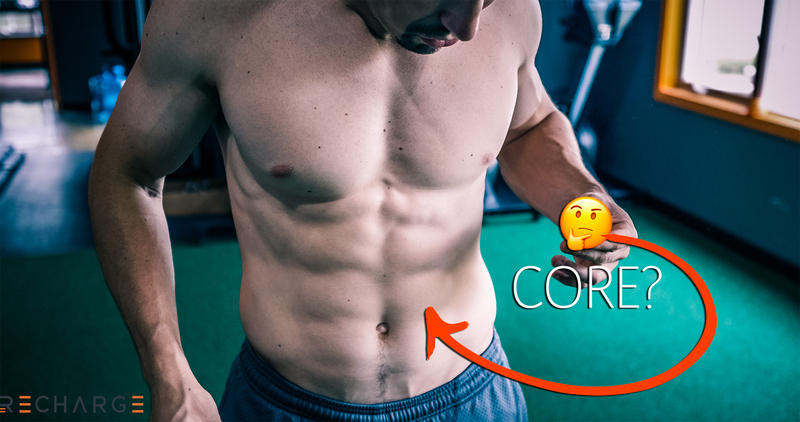 Don’t skimp on the warm up. 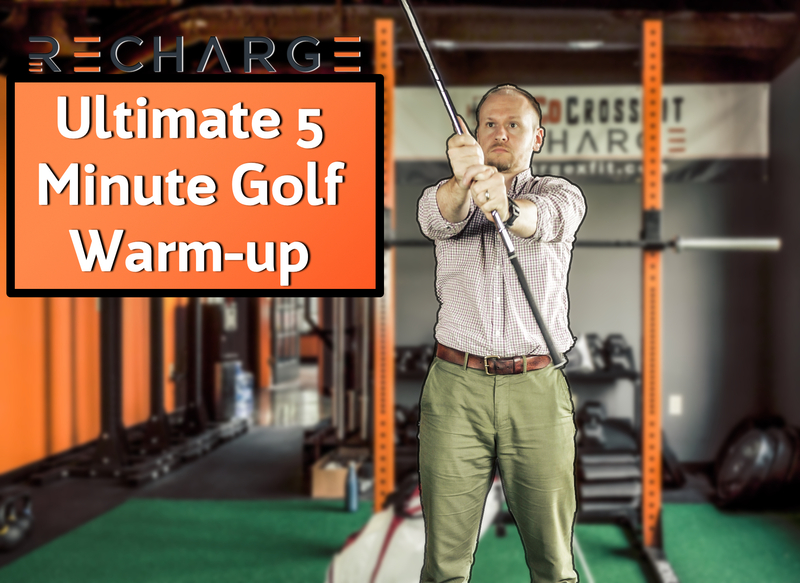 Before you tee off and go through our Recharge ultimate 5 minute golf warm up for more distance, better rounds and less risk of injury!